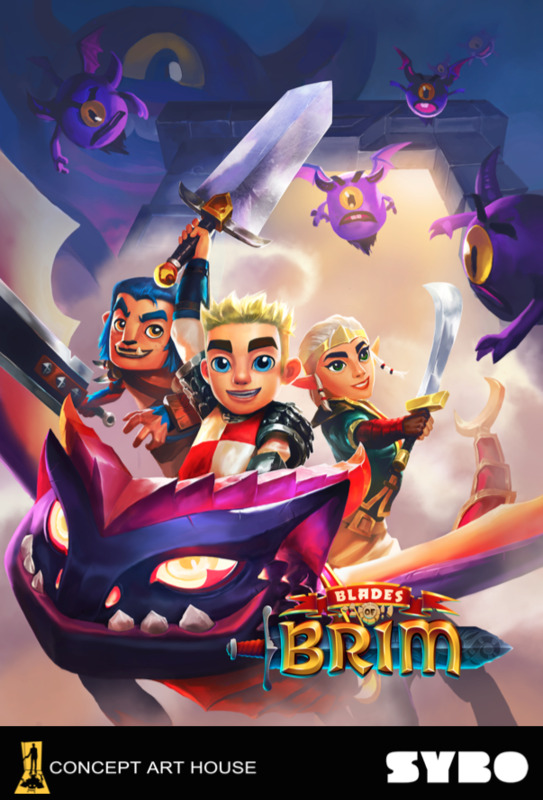 Blades of Brim, released June 2015, is the new endless runner mobile game from Sybo. Sybo, the company behind the top-grossing international hit Subway Surfers, partnered with Spellgun to release Blades of Brim in China on the same day as their global launch. 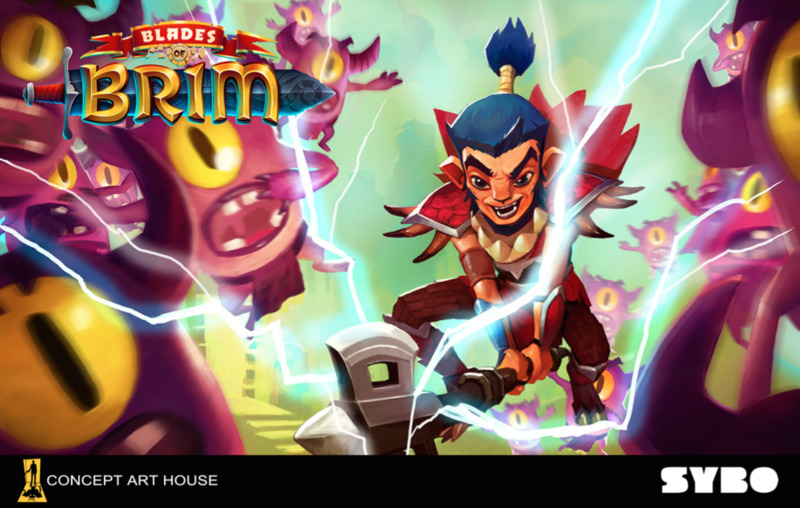 Concept Art House is proud to add Blades of Brim marketing illustrations to its portfolio of 2D game art and game marketing art. Spellgun is the exclusive North American partner of Talkweb. Spellgun is the most complete solution for North American game companies wishing to launch their products into the Chinese mobile market. Newer PostTeam CAH is headed to Casual Connect 2015! Older PostConcept Art House sighted at PG Connects SF!